Hi I am back, please try this challenge... Get key (33 chars) and user name, use all possible methods. Because not working for Windows 7. And many other Windows. 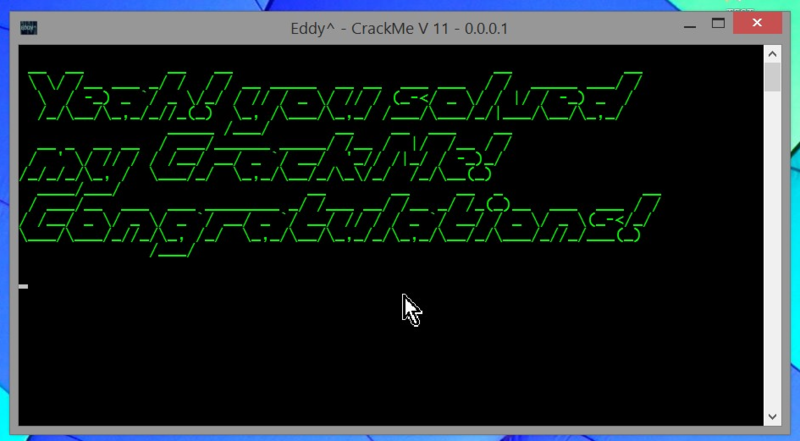 Really good I know that is mistake , CrackMe receives all codes of a certain length. But it will change in the new work.